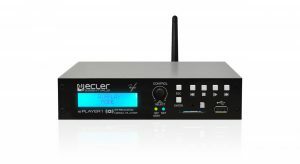 ECLER ESSENTIALS ePLAYER1 is a compact audio player with a stereo output that can play music contents from local storage media (USB/SD card), Internet streams or digital sharing streams (DLNA and Airplay compatible). 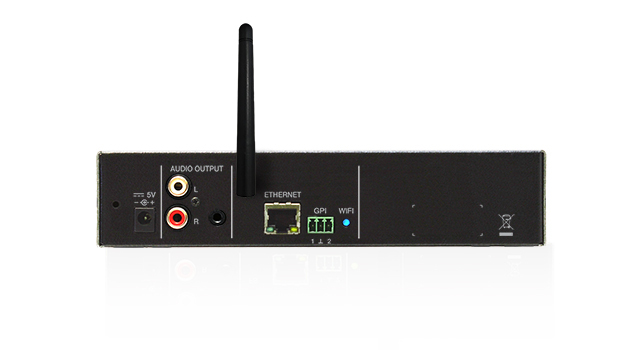 It includes Ethernet port, WiFi connection, USB and SD reader slots, front panel LCD display and local controls. 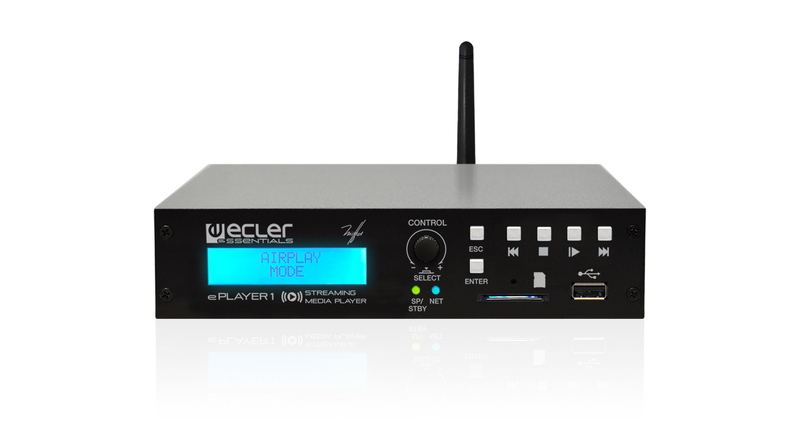 • Quick Online Update: Direct Firmware’s update from Internet, just pressing PLAY button while the device is starting. Others RTC included, 120 hours aprox.